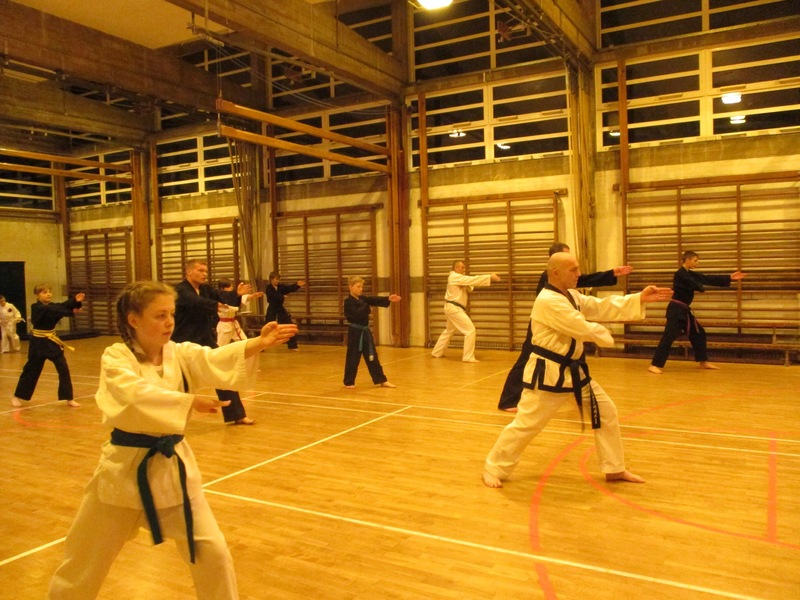 A personal diary of my progress in training beyond 1st Degree Black Belt, by Assistant Instructor Anna Bradford. 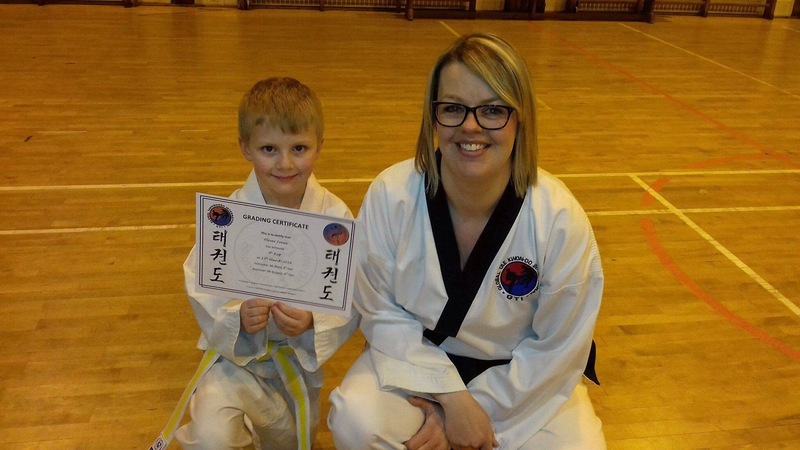 Many see ‘Black Belt’ as the end destination but for me it has been the starting point of my training especially since becoming a mother and trying to balance two very different aspects of my life, hence the blog title ‘mum vs ninja’! Well, 2018 has certainly been challenging but rewarding! 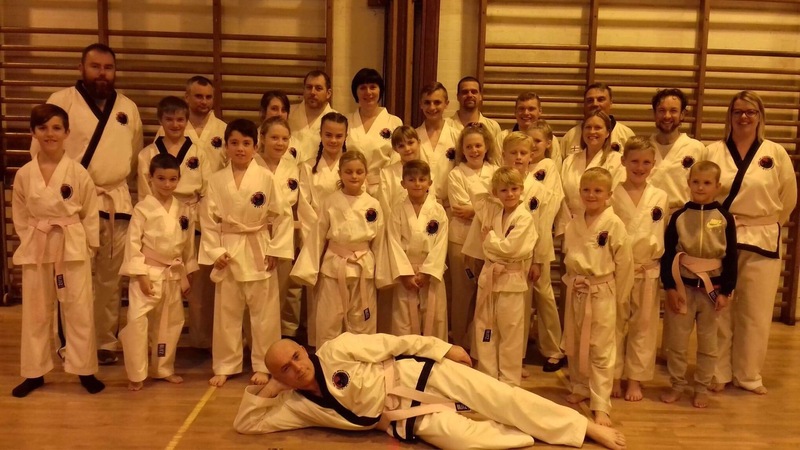 We’ve helped 28 students along the ladder with colour belt promotions, along with promotions to 1st, 2nd and 3rd Degree Black Belt. 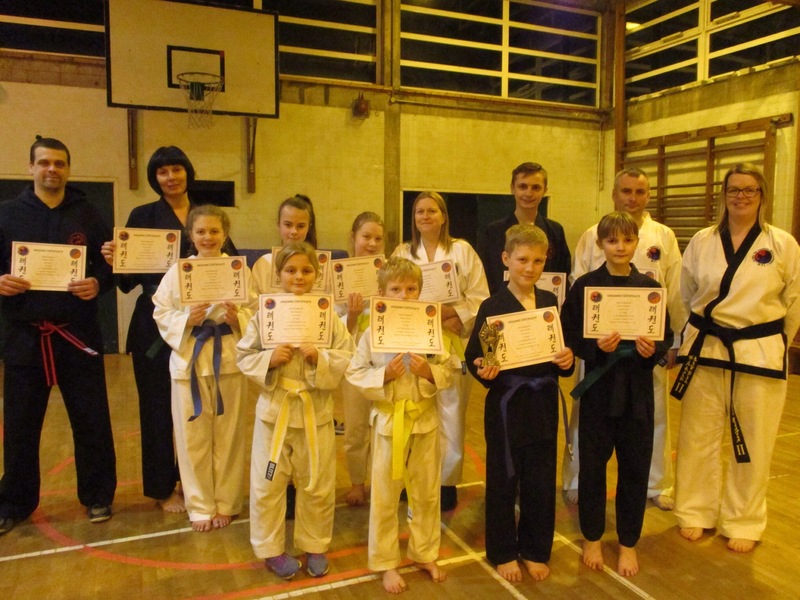 Two of our students have become qualified umpires while two are instructors in training! 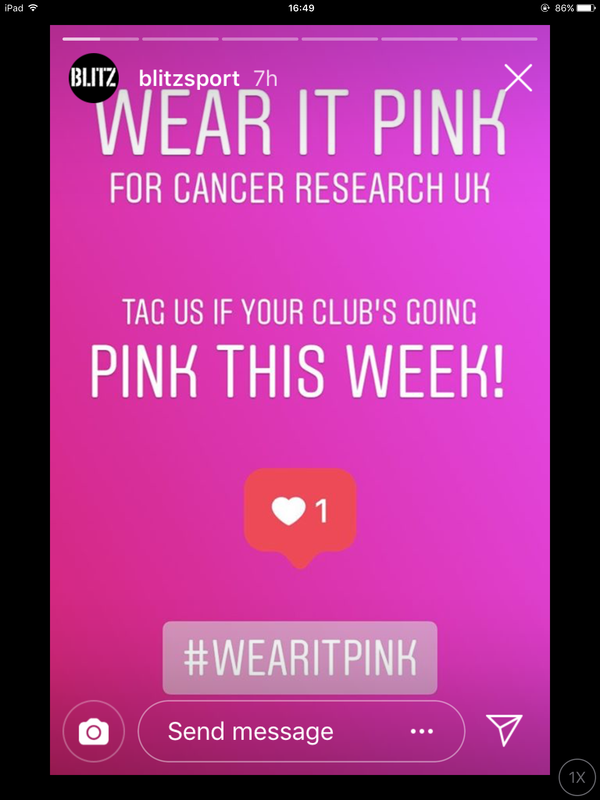 We have raised £260 for Zach Oliver’s treatment by organising a raffle, and every single student Wore It Pink in October for Cancer Research. 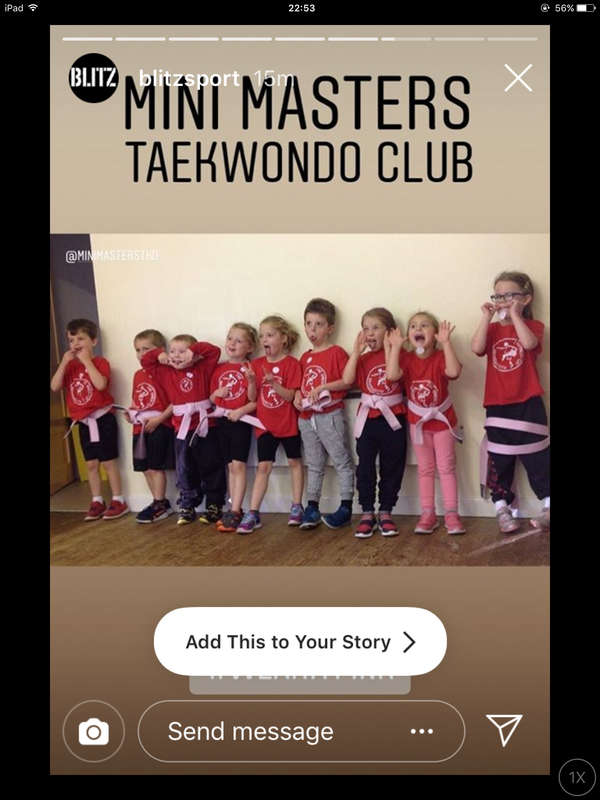 Mini Masters has been busy and lots of fun! The kids enjoyed the after school club’s first birthday party (with cake!) and some of them helped me with a demo at Castlefields Primary School. 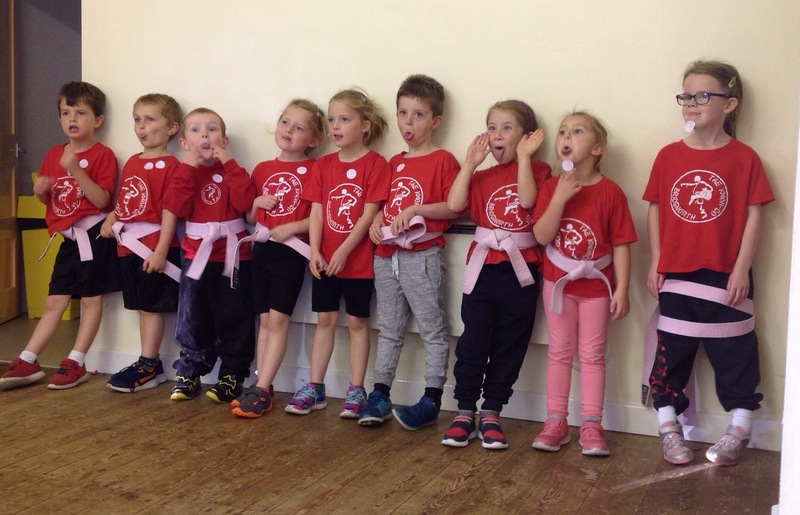 Aged only 4 and 5, my little martial artist helpers did brilliantly in front of the crowds and performed three different demos. We’ve finished the year on a high with our largest grading of the year, and every student passed. We’ve also named our junior and senior Student of the Year; Jack and Tom. 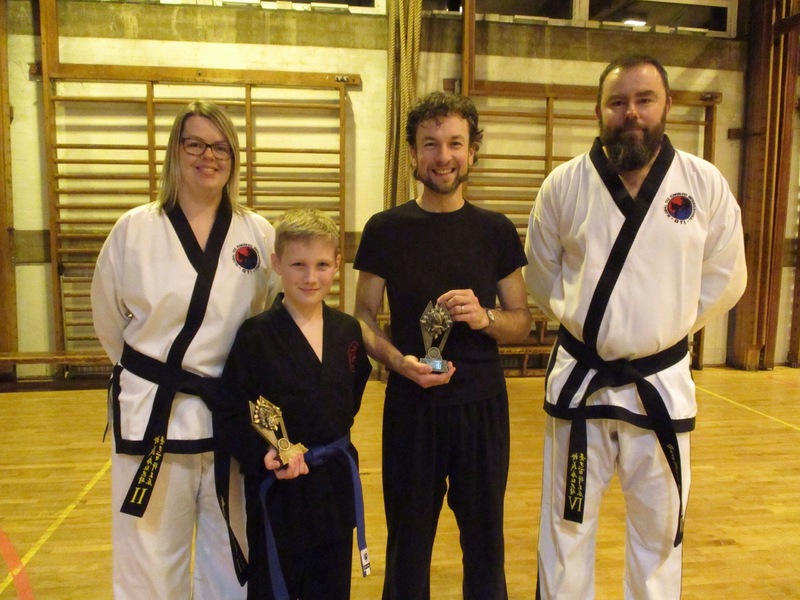 Jack won because of his character – overcoming nerves to perform well in gradings and perform increasingly consistently in class. 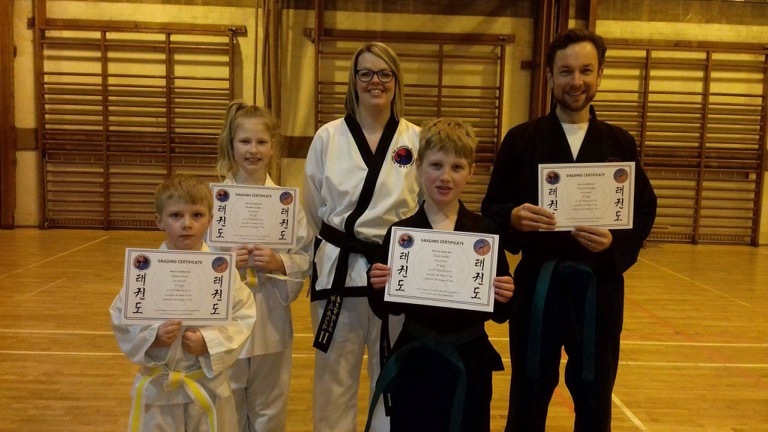 Tom has the highest grading scores in the club for 2018 and has a spot-on attitude for learning. Well done to each and every one of you. We know you all have individual aims and goals; and we will continue to help you reach them in 2019. We are really grateful for all of your support for our family business. Wishing you all a very Merry Christmas! 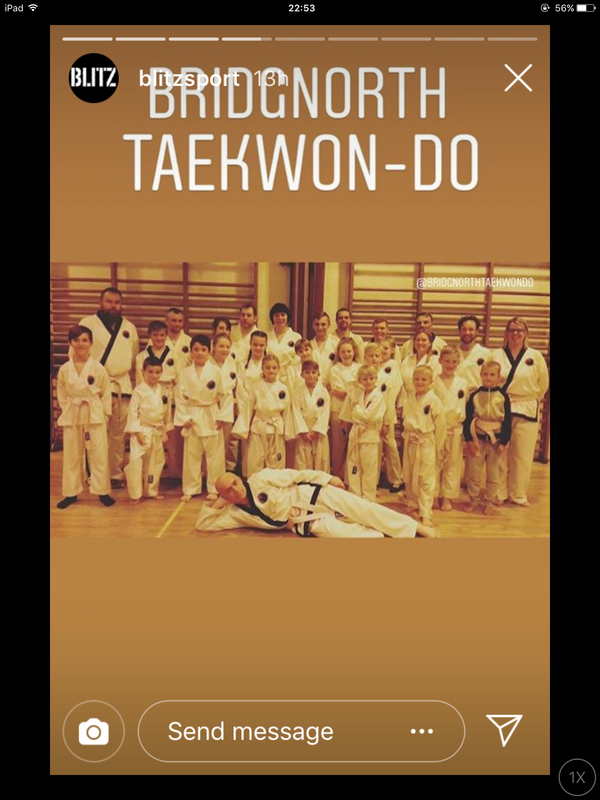 This entry was posted in Training Diary: Mum vs Ninja on December 21, 2018 by bridgnorthtaekwondo. We have a confession. When we have good news to share, we try to publicise it far and wide. We work hard and so do our students, so we like to tell the world! 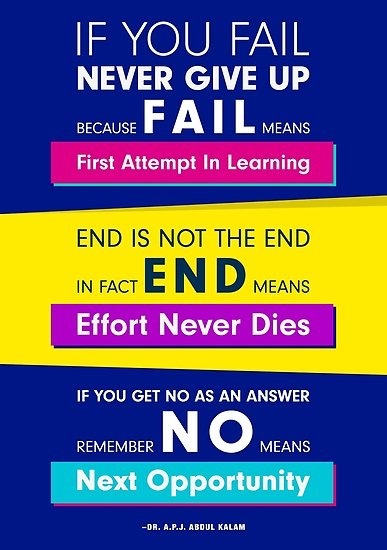 When a student has a setback, maybe we are not quite so upfront. We are not embarrassed and certainly not untruthful. We just don’t shout from the rooftops, usually to protect the student’s feelings. They are already feeling fragile and disappointed. What we do do, is support them privately and encourage them to turn the situation around into a positive. 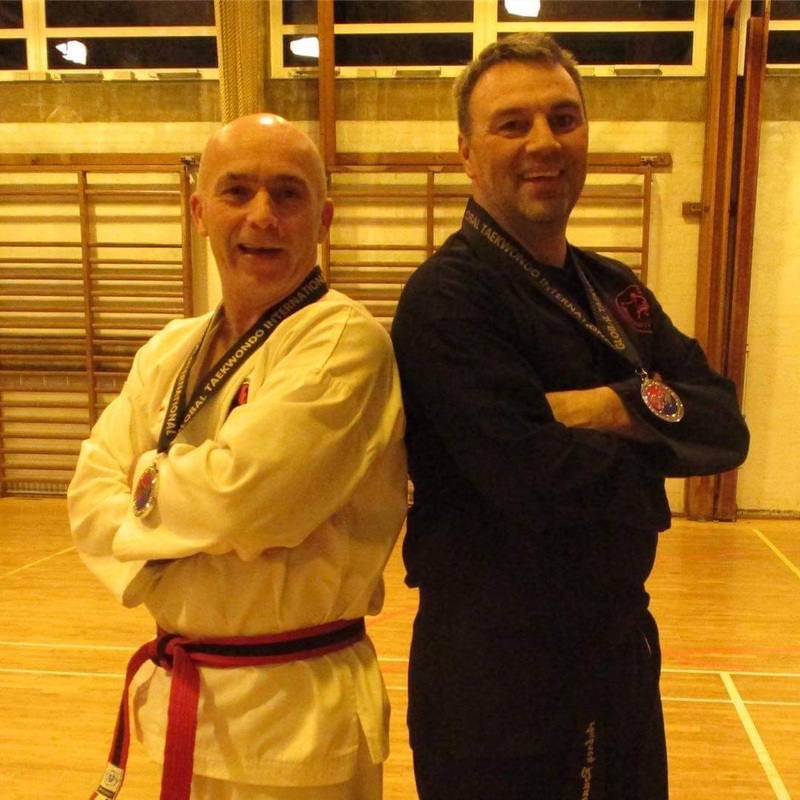 We can honestly say every one of our students who has failed, who has persevered with it, not given up at the first hurdle, shown the grit and character to go back and try again, has become a far better martial artist. Not just physically but mentally too. They know what it feels like to fail. I do too. They know the courage it takes to go back to class, feeling a bit sheepish or even annoyed. They also know that nobody judged or laughed. Everyone helped, encouraged and allowed them to continue to develop. Those that return to class, and applaud their peers who were successful, despite their own disappointment, are a special kind of person. What we know for sure is that not-passing-everything-first-time doesn’t make you a bad student. We like to think it doesn’t reflect on us as teachers either! Sometimes you just have an off day. Sometimes the nerves are too much. Sometimes a new instruction in the grading that you don’t know (and you’re actually not expected to know) makes you lose your confidence. That’s what happened to me. The point is you must learn from it. It’s ok to make a mistake in a grading. Just don’t let it put you off your stride competely. Of course we only put students up for a grading if we think they are ready. But it is never a done deal. So our confession is, we don’t all pass first time. And we think that’s ok. 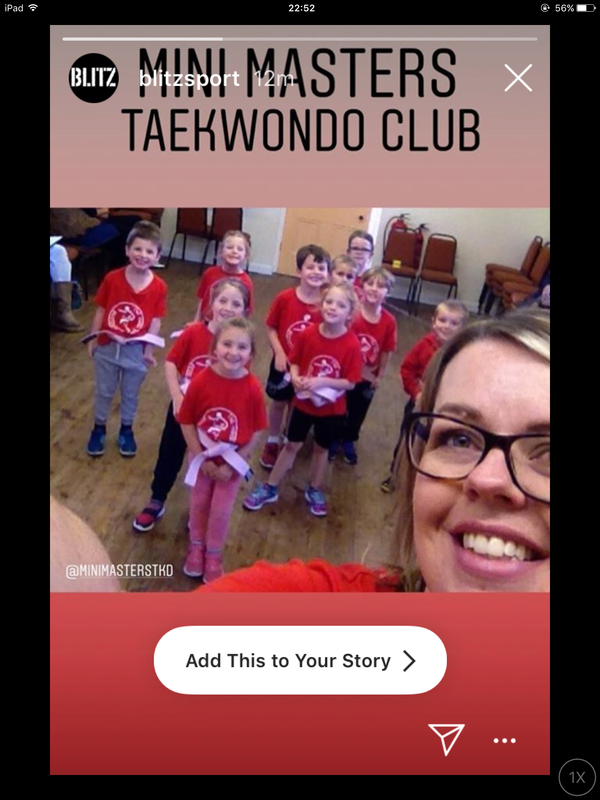 This entry was posted in Training Diary: Mum vs Ninja on September 16, 2018 by bridgnorthtaekwondo. 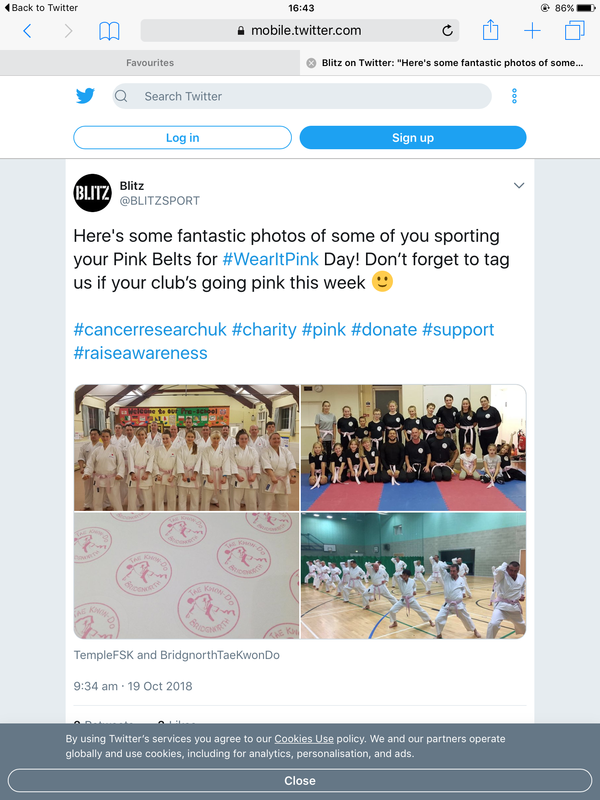 Here we are proudly wearing our pink belts from Blitz Sport, in support of World Cancer Day 2018. 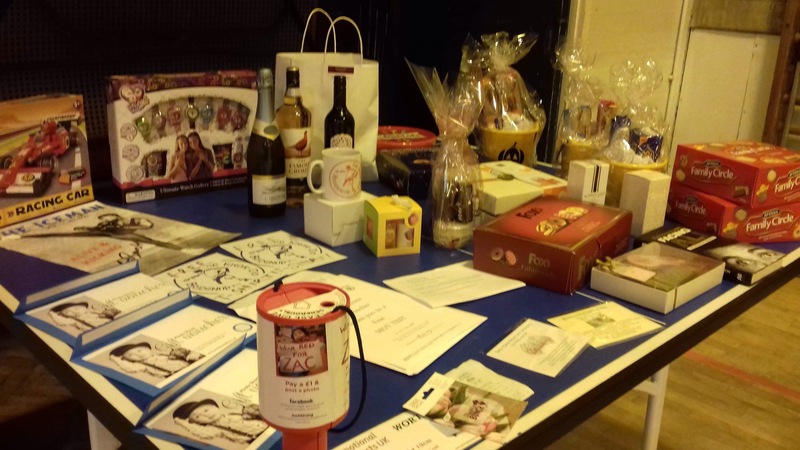 The day not only raises awareness but crucially raises money for cancer research. Plus. 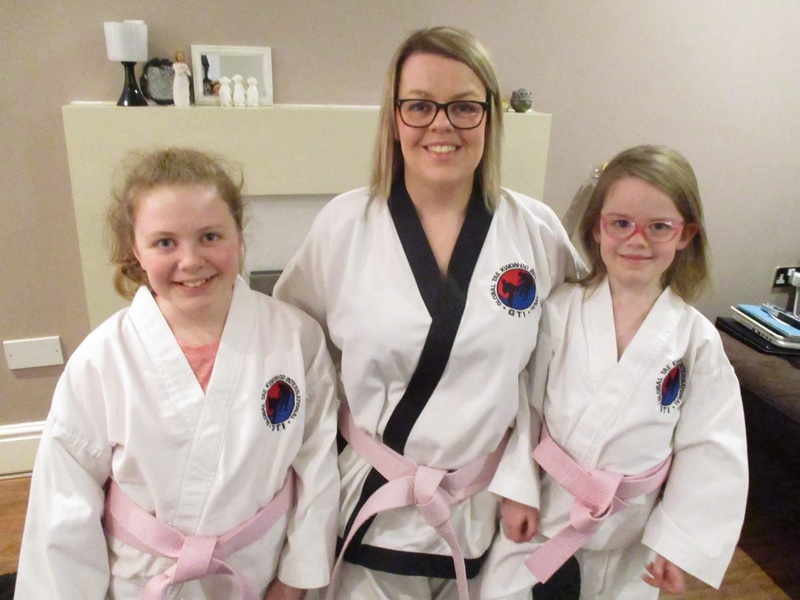 – the kids loved their pink belts! 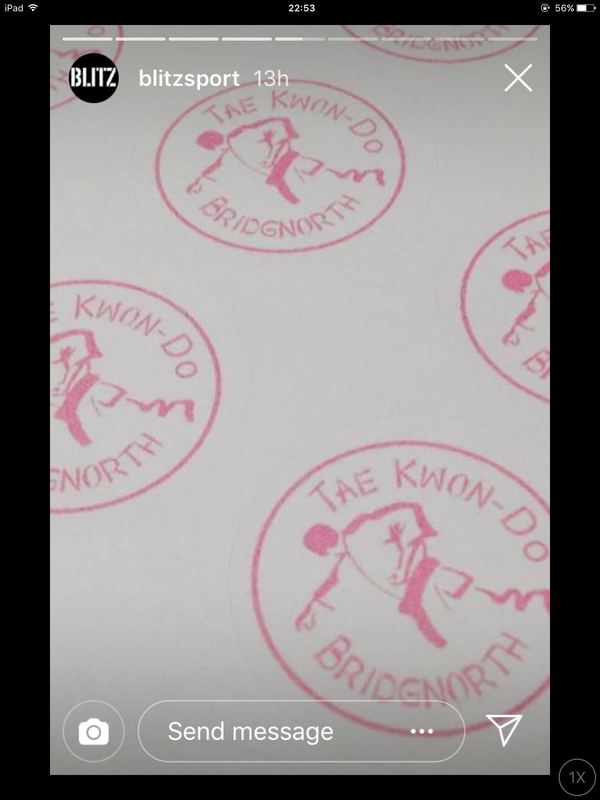 This entry was posted in Training Diary: Mum vs Ninja on February 6, 2018 by bridgnorthtaekwondo.